While we undoubtedly love dressing up, there's sometimes nothing better than snuggling up in the cosiest clothing. But unless you're off to the gym, it's not always chic to step out in a complete complete tracksuit. However, there are simple ways to look stylish without sacrificing comfort. 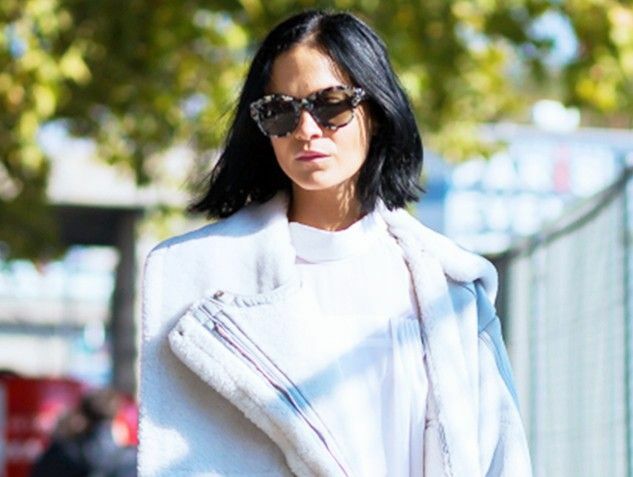 To prove it, we rounded up seven ways fashion girls do just that. Keep scrolling for style (and shopping!) advice you'll follow all winter long. Toss on a bulky knit with stylish jeans and feminine heels. Embrace leggings with a fashionable chunky sweater, coat, and knee-high boots. Try lots of layers (including a cape!). Go for a jumpsuit with a belt to cinch the waist. Wear lounge pants with sneakers and a cool top. Wrap around an oversize scarf with a sweatshirt, jeans, and structured coat. Test out roomy trousers with a slim top. 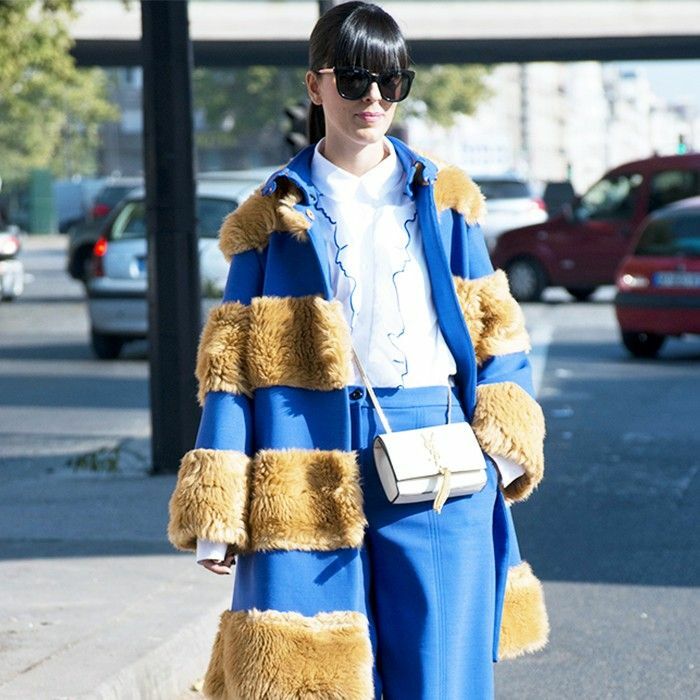 What's your trick for staying comfy and chic? Let us know in the comments below!